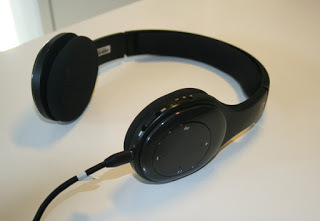 I bought this Logitech H800 headset / headphones primarily for use in Skype conversations, but they have actually become my favorite all-round headphones, whether I work, walk, chill out, Skype, or talk on the phone. I was pretty happy with the headphones I already had (A pair of Bose QuietComfort 15 and a pair of Koss PortaPro’s), but I needed something with a microphone, for the purpose of taking support telephone calls via phone and Skype. My first purchase was actually the very cheapest headset with a mic that they had in the store. I wasn’t planning to use it for anything other than to speak with people, so I didn’t care about sound quality. However, my experience with the really cheap headset was a bad one, as the connectors didn’t fit in my laptop, and also, it was not possible to connect it to my cellphone, so I couldn’t really use it. I decided to go back to the store and this time, I opted for the more expensive option, the Logitech H800. Boy, am I happy that I did. 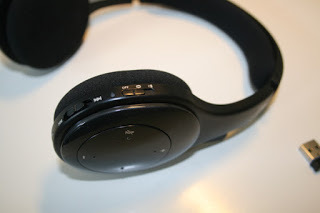 These have turned out to be really great, not only for Skype / telephone conversations, but actually as a general, all-round set of headphones that sound great, are super comfortable, and fill all my requirements for connectivity, with both Bluetooth and USB. The first thing you’ll notice about these headphones is how comfortable they are to wear. They feel super soft, with large pads that fit over your entire ear, and with a pressure towards the head and ears that feels soft and comfortable, but is just strong enough to keep the headphones in place during a moderate amount of movement. The grip is strong enough to keep the headphones in place during a brisk walk, but not strong enough for running. If you run with these, they’ll come out of position and fall off. That is something I’m willing to accept, as what you get in return is that they feel so soft and comfortable on your ears. The actual microphone arm can be folded in so it lies hidden behind the frame of the headphone. If you just want to use them as a pair of headphones for listening to the music, you simply push the microphone arm up, it stays behind the frame, and what you have is a pair of normal headphones, seemingly without any microphone part sticking out. I like this feature a lot, because who needs a microphone sticking out in front of your mouth, when you’re just taking your headphones for a walk, or you’re just listening to music on your couch. is simply pushed up so it hides inside the “frame”. Another great feature is the H800’s ability to fold together for easy packing. You can fold them as shown in the image below, and in this position they are small enough to fit in your coat pocket, or in the small side compartment of, say, a rucksack. coat pocket or other small space. When I bought these, I wasn’t really thinking much about sound quality, as my intended use was speech / conversation. 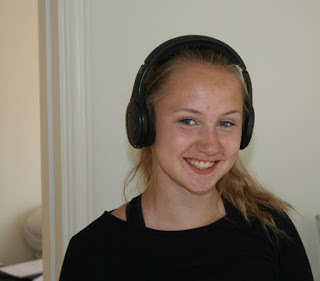 However, I was very surprised to hear the warm, full, natural and rich sound when I tried them with music. I have had many good headphones in the past, from Bose, Sennheiser, AMG, Koss, Sony and many others, so I have some experience with the sound quality I can expect from headphones of various price levels, and I have to say that these sound wonderful for the price. I can listen to music in these all day, and I listen to plenty of progressive rock, jazz, ambient and electronica. To me, the sound is rich, yet natural. Powerful, yet neutral. Great! This is my favorite aspect of this product. The H800 is equipped both with a small USB dongle that fits in the USB port of your computer, so you can use them wireless with Windows / Mac, and also with standard Bluetooth connection, so you can use them wireless with your cellphone or any other Bluetooth enabled device. The tiny USB dongle is of a similar type as those you can find with a wireless mouse or keyboard. It is “thumbnail size” and will sit on the side of your laptop, or in the front or back of your desktop computer, and you won’t even notice it (apart from the fact that it takes up one of your USB ports, of course). This USB “dongle” transmits the audio to the headphones. I have to mention this other little touch of genius too. 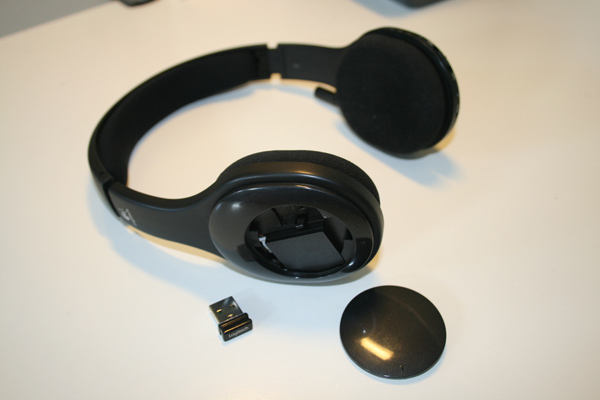 One of the ear pads has a little lid that can be twisted off, and inside is a tiny slot where the USB dongle fits snugly – so that you can keep the dongle inside the headphones when it’s not in use – a really clever solution that makes it easy to keep the dongle together with the actual headset, to make sure they are not separated. A great idea – and well carried out. inside the left headphone. Smart! headphones via Bluetooth and the sound is crystal clear. A combined Pick up / Hang up / Pause / Play button. Once you get familiar with these over a few days of use, you learn to use them without looking, so you simply put your finger on the right button and press it, while the headphone is sitting on your head. Works perfectly for me. This image shows all the controls described above. The USB dongle, to the right on the picture. The H800 is entirely wireless. It needs power to generate the sound that you hear, and for this it is fitted with a rechargeable battery (not replaceable). It also has a Micro USB connection, identical to the one found on most modern cellphones. You can charge the headphones by connecting this with a USB charging cable (included) that you simply connect to any USB port on your PC and leave the headset charging for a few hours. When charged, the headphones will last all day and you can enjoy many hours of listening to music or speaking with somebody over phone/Skype. Listening to music while doing moderate workout / exercise at home. (Light weight lifting, general light gymnastics). Watching movies on my PC. I even use them now as my “main” headphones when editing audio, mixing audio files and so on, using audio editing tools such as Vegas Pro, Soundforge, Sonar and others. The only thing I don’t use them for is running. The fit is too “soft” and with the type of vigorous body movement that comes with running, they will come off. For running I use a pair of Koss Portapro. 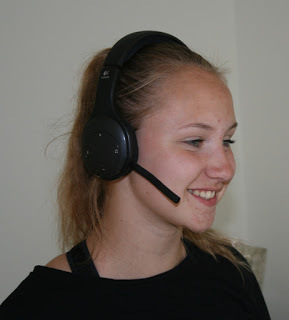 Bottom line, I love the Logitech H800 and I don’t hesitate at all to recommend them to anybody needing a headset with a huge range of uses, with great sound quality, great connectivity and are super comfortable to wear. 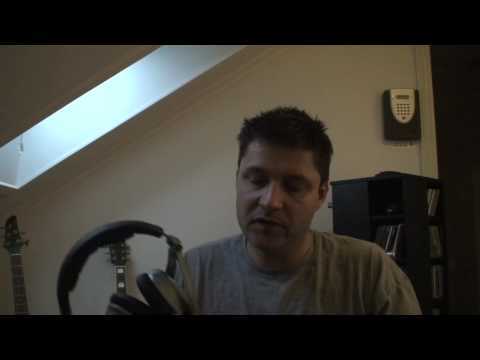 As a music composer, producer and sound engineer, I need a good pair of headphones. 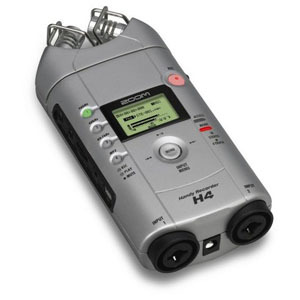 I’ve been using a pair of Sennheiser headphones for years that I was always quite pleased with, but with the number of computers, fans, servers, external hard disks and even hard disks in hardware outboard samplers around me, frankly, the noise level in my working environment was beginning to get untenable. 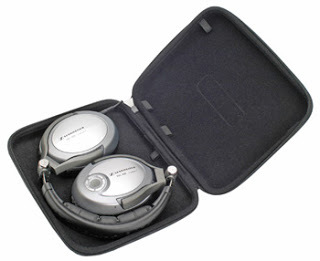 I saw a pair of Bose noise canceling headphones at an airport, and it occurred to me that most people who buy this type of headphones do so because they want something to use while on flights. Frankly, I don’t fly that often that I feel the need to pay hundreds of dollars for a pair of headphones used especially for in-flight use, but I do spend hundreds, thousands of hours working on music and sound effects in an environment filled with noisy computers and hard disks, so I found I wanted to invest in a pair for use in my office/studio – not primarily for flights. I spent some time getting to know a few different models, and in the end I decided to go with these Sennheiser PXC 450 Noise Guard Noise Canceling Headphones. 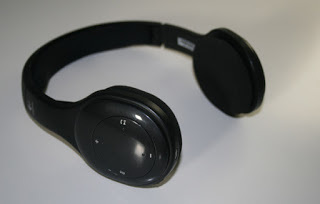 They were among the more expensive noise reducing headphones on the market, but since I was going to use these for hundreds and hundreds of hours, I wanted to invest in something of very good quality and not simply get the cheapest. For those who don’t quite know what this “noise canceling” stuff is all about, there are basically two types of noise reduction used in headphones: Passive noise reduction and Active noise reduction. Passive noise reduction simply means the physical blocking out of external noise. Headphones can be made to fit so snugly around your ears and the ear muffs can be made with a material that blocks out noise. Active noise reduction / noise canceling, on the other hand, is a lot more complex. 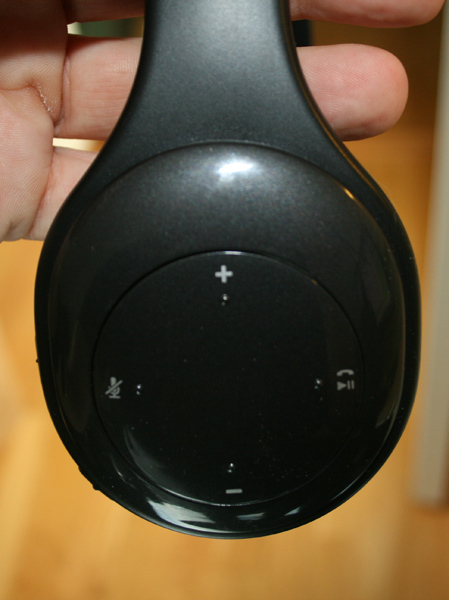 It involves tiny microphones on the outside of the ear muffs that actually keep a digital footprint of the sound waves that can be heard on the outside, and then uses clever technology generate an “opposite” noise footprint which is then broadcast/played inside the earmuffs, to “counter-act” the noise. Depending on how well this technology is implemented, it can be quite baffling and very impressive. This technology is also used inside some cars, to cancel out the noise of traffic from the outside. The Sennheiser PXC 450 headphones feel very exclusive, expensive and classy 2 I mean that both in the sense of holding them and handling them, and how they feel when you’re wearing them. The padding around your ears is very comfortable and overall it feels really nice to wear them. They fit softly and comfortably. You can wear these for hours without feeling any discomfort. Great work by Sennheiser here. Having said that, the first time I put these on, I was surprised and a little discomforted by hearing a low “hum”, like a fan running at 50 Hz or so inside. I felt it was really quite loud as well. I adjusted the position of the headphones a little bit on my head, and the hum disappeared. 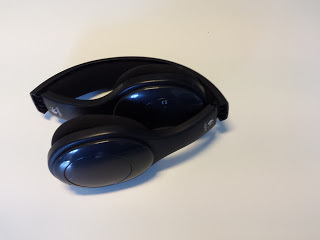 I’m not sure what that’s all about or what’s causing it, but occasionally when I put them on, I have to adjust them a little bit by slightly changing the angle at which I’m wearing them on my head, to get rid of that nasty low humming sound. As a pair of headphones, the PXC450 sound really good. Listening to music, the music sounds very crisp, warm, transparent and clear. Quite simply, they sound like pure class. The bass is nicely defined and sits perfectly in the mix. The mid-tones and treble are tremendously clear and at the same time, relaxed, natural and clean. All in all, it’s a tremendous pleasure to listen to well recorded and well produced music in these headphones. Let’s talk about the actual noise canceling qualities of these headphones – and I’m afraid this is where my enthusiasm takes a downturn. I read on the distributor’s website that these headphones would block out 80-85% of all outside noise. I’m sorry, but personally I simply find that to be untrue. Sitting in a room with several noisy computers, I can still hear these computers even when wearing these phones. And if somebody in the next room talk, I can hear their voices. In fact, even if somebody downstairs is talking, I can not only hear them, but I can hear what they are saying. And if a car drives up on the outside of the building, I can hear it. That’s not what I was expecting from these rather expensive noise canceling headphones. In my estimation, I’d say that the true noise reduction percentage from these is about 35-40%, not the promised 80-85%. It’s hard to put a number on it, but if I had to try, I’d say that I probably hear about 35-40% less from the noise around me, when wearing these phones switched on in noise canceling mode. Like other noise canceling headphones, the PXC 450 requires a battery. 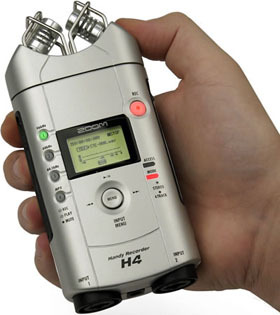 It uses a single AAA battery which lasts for several hours. I like the fact that it doesn’t use its own special battery type which must be charged all the time. Instead it uses a standard battery which means that you have the choice of simply buying regular batteries, or to buy a rechargeable one. 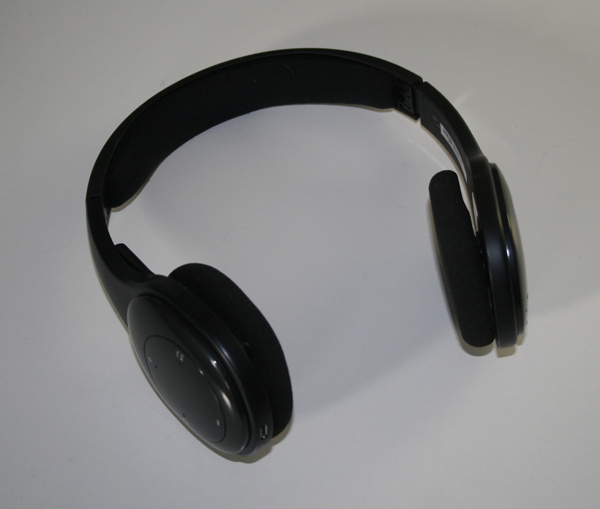 Unlike some other noise canceling headphones, these also work as normal headphones, even without a battery. So if you’re somewhere without access to batteries, at least you’ll still be able to use them as normal headphones, without the noise canceling feature. I feel this is a valuable feature, as some other noise canceling headphones would simply be completely useless without a battery. On the right earmuff there is a “talk through” button. You press it, a little green light comes on, and the little microphones on the outside of the earmuffs actually record the sound and play it back into the headphones. Useful if you’re listening to music and somebody just wants to say something to you, or you want to listen out for something for a couple of seconds – without having to remove the headphones and/or stop the music. You press the talk-through button and listen to the outside world for a couple of seconds, then press the button again to return to your music. The headphones come with a nice little “briefcase” like box with room for the actual headphones, the cable, and a few spare batteries. Again, it feels solid, classy, expensive and durable. A feature I like is the ability to pack/wrap the headphones in two different ways – one way to get as flat as possible, and another way to get as small as possible. Check the video above to see how that works. 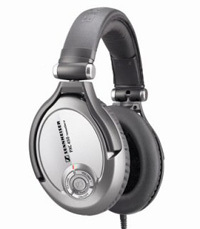 To sum up, I like the Sennheiser PXC 450 very much as a pair of headphones. I take them with me everywhere I travel and I love to listen to music in them because they sound, and feel, so good. However, I’m disappointed with the actual noise canceling. There’s no way that these actually cancel 85% of the noise – no way. 35-40%, yes. But not 85%. And given the rather high price of this product, I guess I’m a little disappointed that the core functionality – the noise canceling – is not as good as advertised. Work as normal headphones without battery. Noise canceling simply not as effective as advertised. Occasional strange low-frequency humming sound which can usually be got rid of simply by adjusting the position of the headphones on the head.